Trying to train your dog to stop barking but don’t really love some of the less humane ways of doing it? Don’t worry, you don’t have to resort to shock collars and other painful training methods to teach Fido to quiet down! Today, we’re going to talk about some ways you can do it that don’t cause your pooch an ounce of discomfort! Do you know that there is a dog that doesn’t bark? 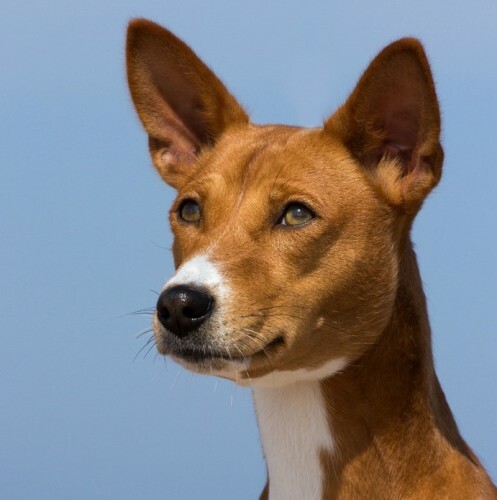 It’s called Basenji, and yes, it almost never barks. But that doesn’t mean that it’s mute. It makes a variety of noises from yodeling to screaming. Surprisingly the Collie, the Newfoundland, and the Bernese Mountain dog are also among the quietest dog breeds. But if you happen to be the proud owner of a Terrier, a Basset Hound or a Beagle, you probably have a heavy barker on your hands. While there is nothing wrong with a barking dog, too much barking might get you in trouble with the neighbors or wake you up in the middle of the night. You don’t want to use anti-bark collars, and you’re wondering how you can train your dog to stop barking without harming him. Keep on reading to find the answer. Remember, barking is a way of communicating. Your dog is trying to tell you something, express an emotion, or warn you about something. That’s why your first business should be to identify why your dog is barking. Once you understand your pooch’s behavior, finding a solution will be a piece of cake. Usually, once your dog starts barking at the door to go out or get in, you immediately get up and do whatever Rover wants. This situation repeats over and over again. Rover learns that he gets what he wants by barking. He will continue to do it as often as he likes because you keep rewarding him. The key is to ignore the barking and stop rewarding bad behavior. When Rover wants something like food or attention, don’t give it immediately to him. Wait for him to calm down and stop yapping and then let him out or feed him. You’re showing him that barking won’t satisfy his needs any faster and that you’re in control. That sounds cruel, some of you might say. In fact, it’s the same principle you would apply to a child who wants something and uses screaming and crying to get it. The first reaction to a barking dog of many pet owners is to yell. That’s the wrong way to deal with the situation. You’re just provoking your dog to bark more. stay calm and talk to Rover in a gentle voice. Go and check the windows/doors if the dog is barking at something outside to reassure Rover that you’ve gotten his message. 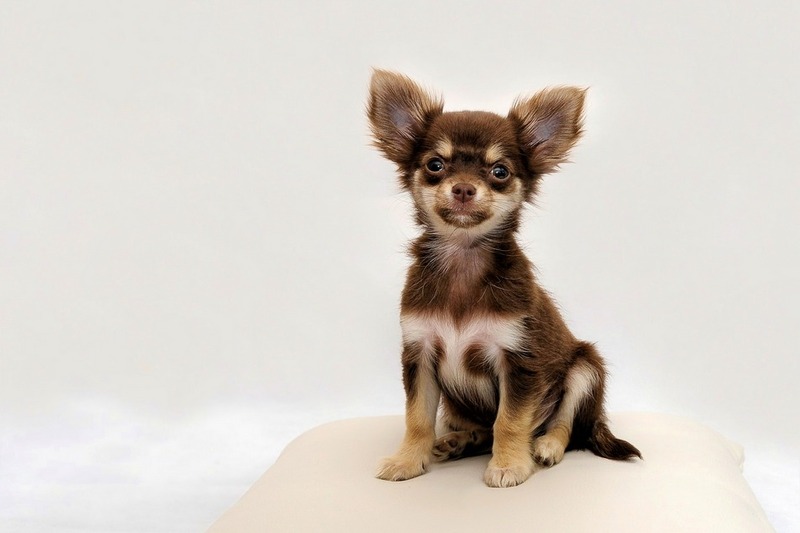 If your dog tends to yap and bark when you are at work, he is probably bored or anxious to be on his own. You can leave Rover toys and chew bones to keep him busy or find the time in the morning to play with him and tire him out. 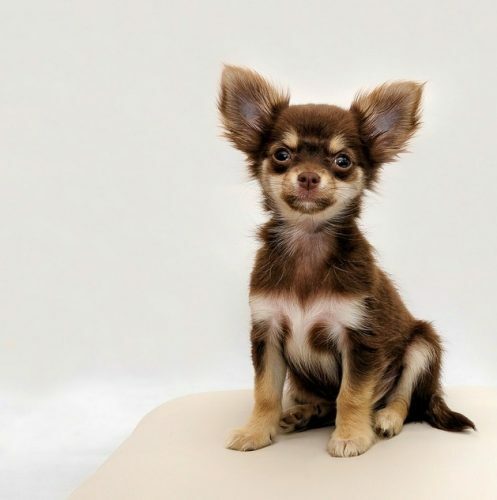 Getting a companion also might be a good idea so that your pooch doesn’t feel scared and alone in the house. 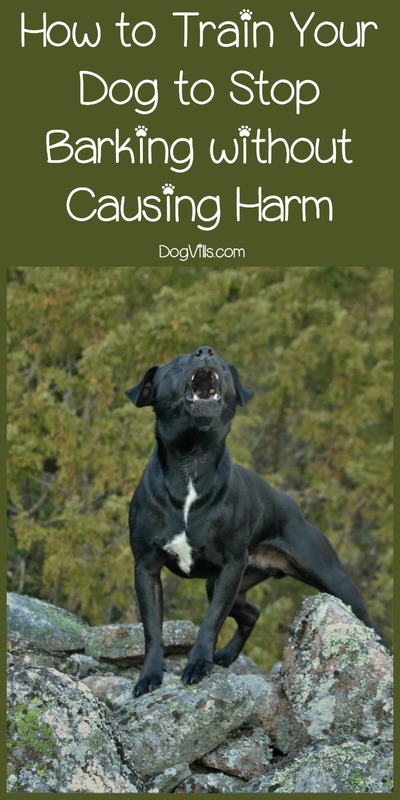 However, if Rover is barking so much because he has separation anxiety, you’ll need to talk with your vet and a professional trainer to figure out the best solution to the problem. Once you identify an object, like the mailman, that turns your dog into a barking machine, try your best to remove the trigger. If your dog is inside the house and barking at the window, you can close the curtains or relocate Rover to another room. If your pooch barks at strangers and passersby in the yard, get him inside. You have to understand how your dog thinks. Rover barks at a stranger outside the house, the stranger moves away. From Rover’s point he has “won,” he has done “a good job,” and he will continue to do it again and again. Of course, it’s not always possible to control the environment. In such circumstances, you might try to get your dog accustomed to the whatever is stimulating him. First, the trigger/stimulus has to out of sight or far away not to bother your pooch. Feed your dog delicious treats. Continue to feed the snacks. Stop the yummy food when the trigger disappears. You aim to teach your dog that the appearance of the trigger/stimulus means something good is about to happen. The first step to teach Rover to be “quiet” on command is to train him to “speak” on command. Prepare a bag of yummy snacks. Get your dog excited enough to bark. You can use the doorbell if that usually gets him worked up. Praise your dog as soon as he starts barking (you can also use a clicker ) and offer him some yummy treats. 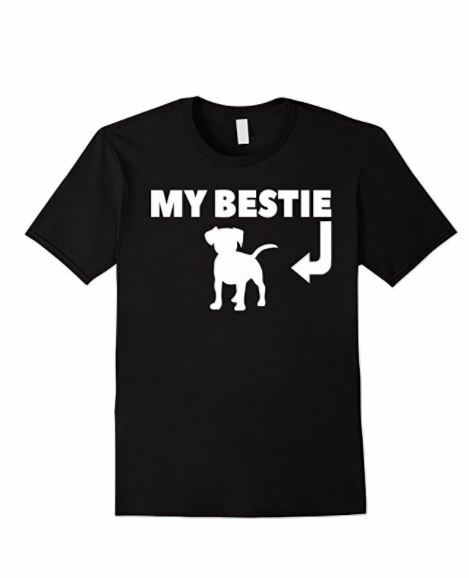 Introduce the verbal cue “Speak” and a hand signal just before your dog starting yapping. 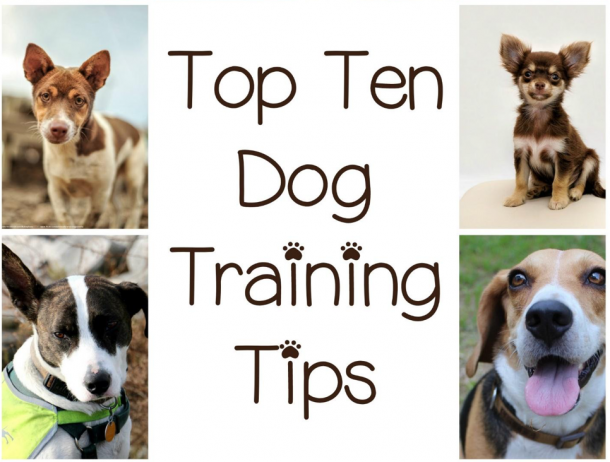 Continue to practice the behavior until your dog associates the command with the action required of him. Some of you might see a problem here. Rover will be making much more noise once he knows he gets delicious food. Say “Speak” and wait for your dog to react appropriately. When the dog stops barking, give him a treat. Training will take time, and you won’t see a result overnight. However, as long as you’re patient, it’s entirely possible to train your dog to stop barking. Don’t forget to spend enough quality time with your pet so that Rover feels like a part of the family. 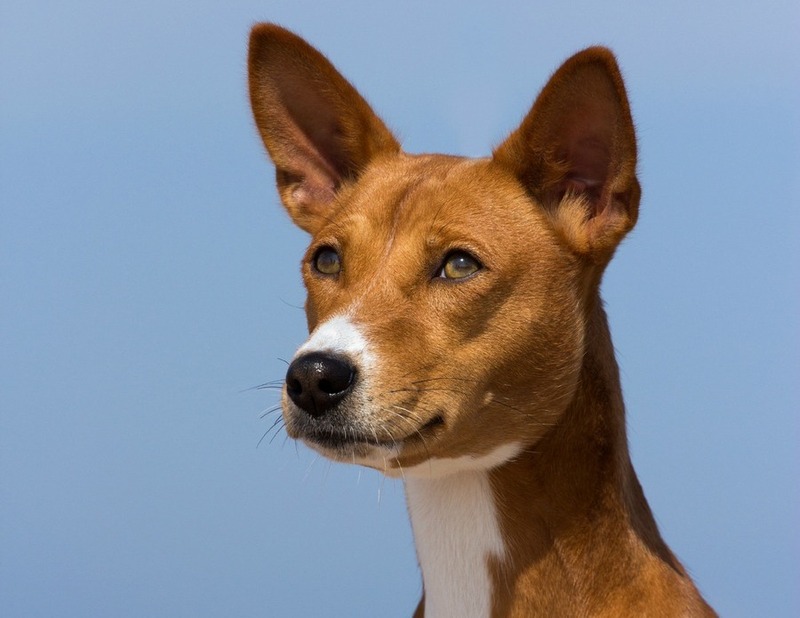 What do you think about these tips how to train your dog to stop barking without harming him? How did you deal with your yapping canine? Tell us in the comments.